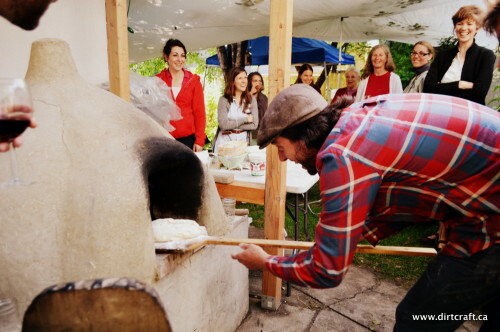 Come out for the day, June 20th 2015 and learn all about building with earth: specifically how to use it to build a super efficient wood fired oven. You will gain the skills to build your very own wood-fired oven, made from natural materials, including clay, sand, straw and bricks. This workshop will take place in Calgary, Alberta. 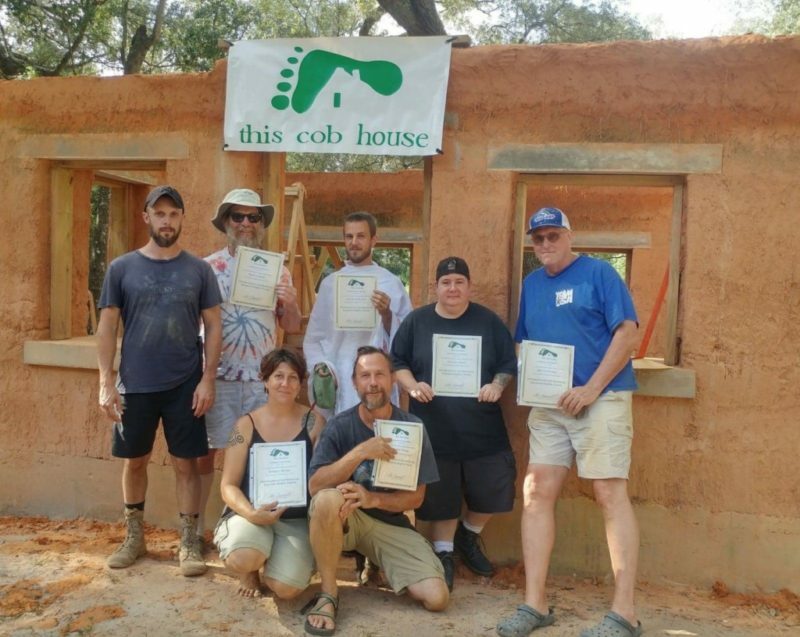 Throughout the course of one day, we will build a cob oven, (cob: a mixture of clay, sand & straw), so you’ll have very practical experience to accompany the theory and design information that is covered during as well. Based in both Calgary AB and Penticton, BC, Ashley Lubyk & Heather Noakes of Dirt Craft Natural Building, have taught over 500 students, and built over 50 cob ovens since we officially became a business in 2010. This means we have encountered many different, and sometimes difficult scenarios. 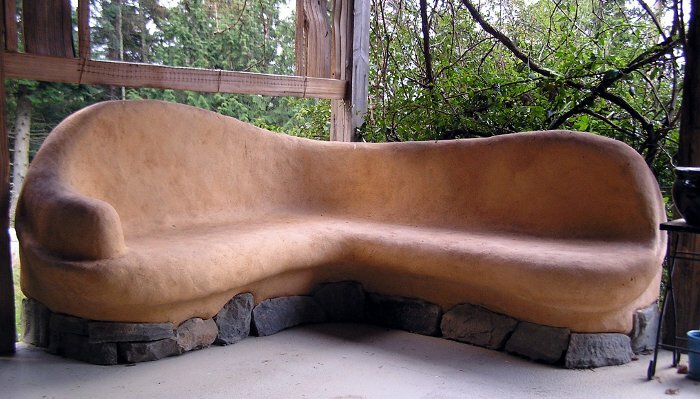 Often, the most difficult task is to figure out how to take unfamiliar material and turn it into cob, earthen plasters or even earthen floors. We bring this experience and knowledge to each workshop, so that when you encounter your own difficulties, during your own project, you will be armed with all of the necessary information to make good decisions when the time comes. 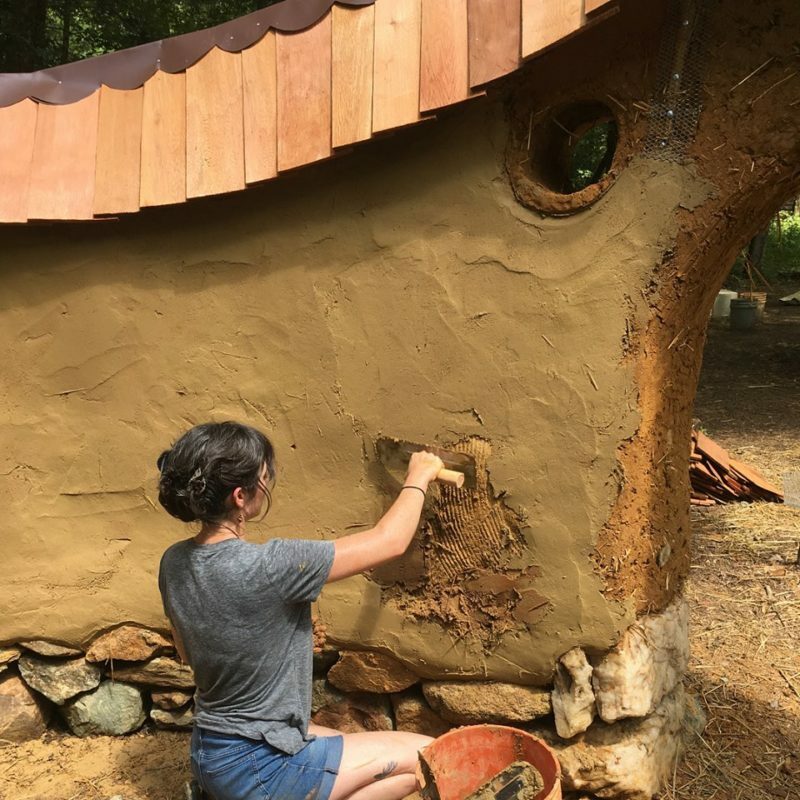 We strongly believe that natural building is best learned in a hands-on environment, and this is why we always work on real projects in our workshops. Our goal is to ensure that you get the education and experience you need, to have the confidence to work on your own projects. We want to contribute in a positive and meaningful manner to the natural building community and we think that education, with integrity, in the latest building techniques can expand and add to this emerging field. 9am – 4:30pm. $100. Space is limited to 14 participants.